First 2018 dance competition at the Telus Convention Center! Previous HTSD 2018 SUMMER CAMPS! 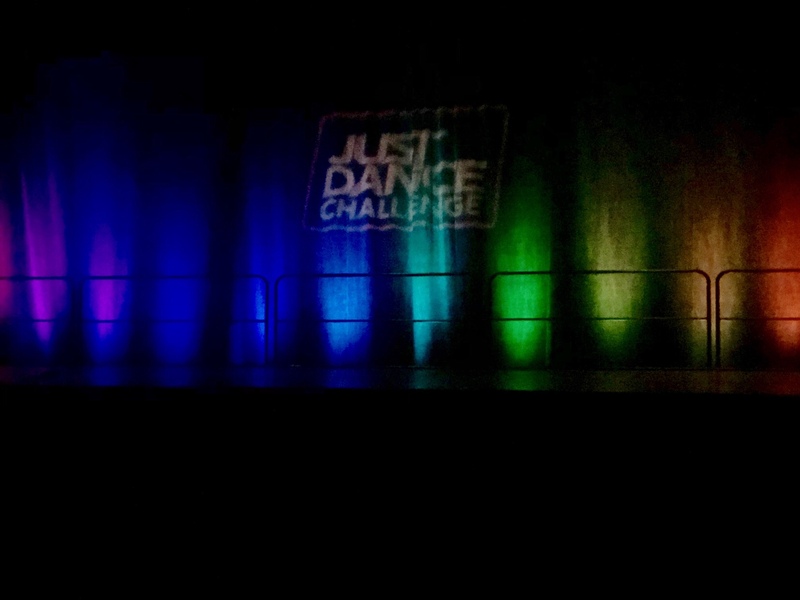 Next Just Dance Challenge: That’s a wrap!